An RCMP watchdog has launched a complaint and public interest investigation into the death of Colton Boushie. The Civilian Review and Complaints Commission for the RCMP (CRCC) will be looking into the RCMP’s investigation of Boushie’s death and the events that followed. 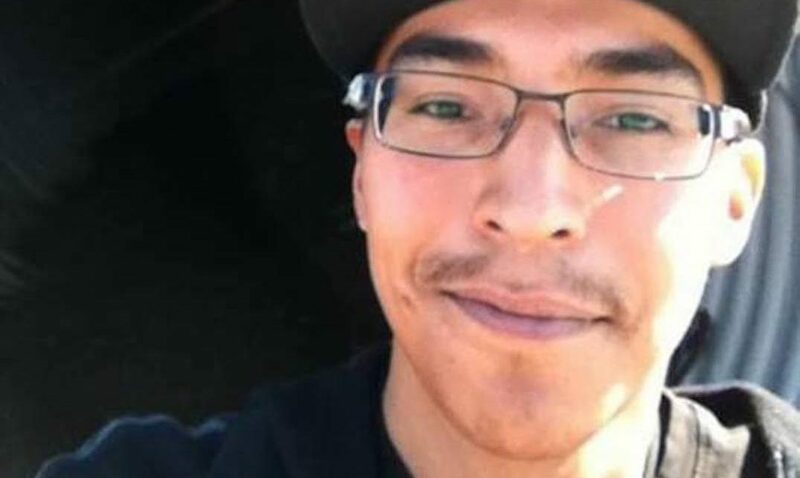 According to the CRCC, on August 9, 2016, 22-year-old Colten Boushie was shot and killed outside Biggar, Saskatchewan, on a rural farm property. Boushie, an Indigenous man, was shot by Gerald Stanley. And on February 9, a judge and jury acquitted Stanley of all charges. The CRCC will be looking at how the RCMP handled the case, including the next of kin notification, the search of Debbie Baptiste’s residence, and the dissemination of media releases. Additionally, there will be a a review and further investigation into the RCMP’s disposition of their initial public complaint filed following the death of Colten Boushie. The first public complaint was filed on December 16, 2016. The CRCC says it will independently investigate the conduct of the members involved in this matter and whether their actions followed RCMP policy, practice and training, and will make recommendations to address any deficiencies in procedures. The CRCC is independent from the RCMP and has jurisdiction over complaints regarding all members of the RCMP.